When most people think about the desert oasis of Palm Springs, luxury resorts and spectacular golf courses usually come to mind. 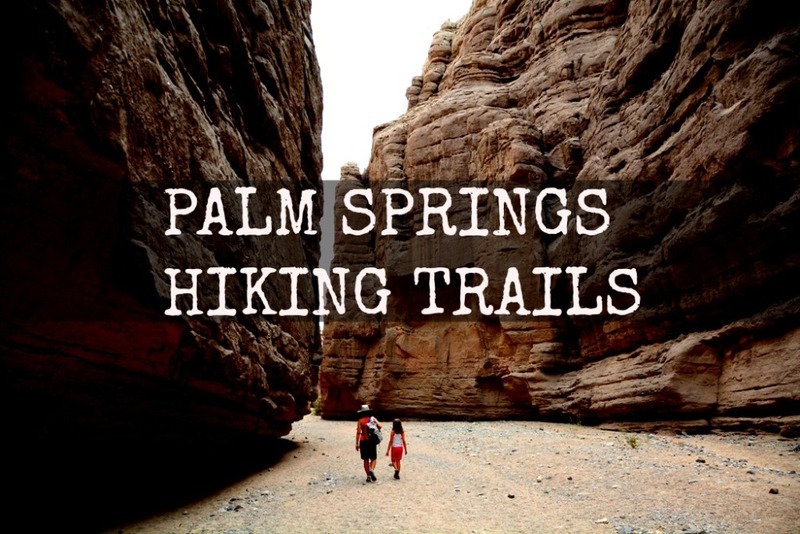 But what you may not know is that Palm Springs and the surrounding area is also home to some pretty incredible hiking trails. 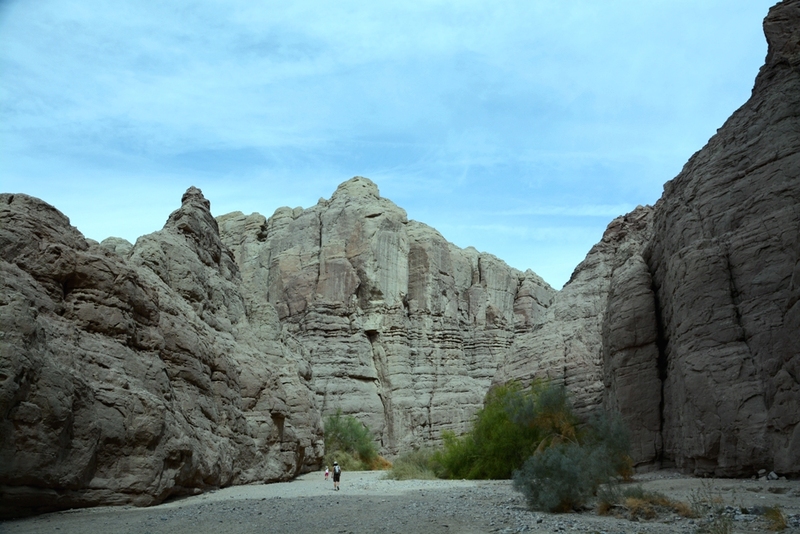 Here is a summary of some of our favorite Palm Springs hiking trails from our recent visit. 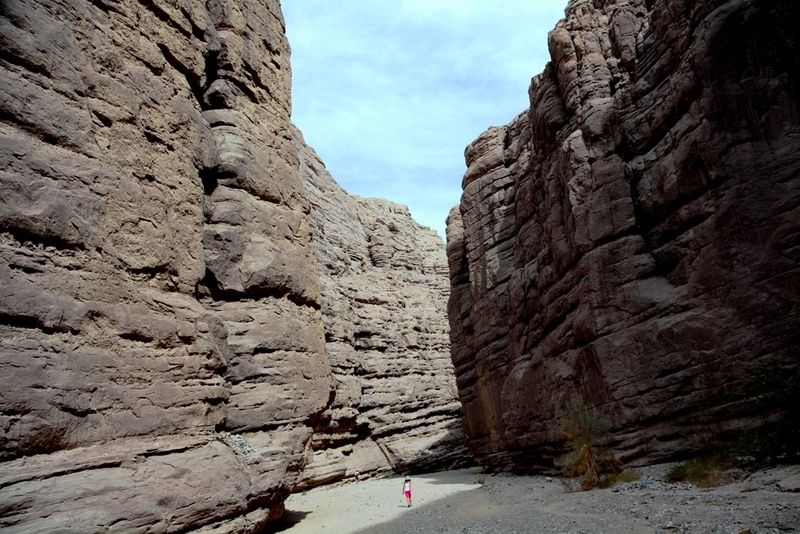 For all you Jurassic Park fans out there, Indian Canyons has that prehistoric vibe that you will really appreciate. 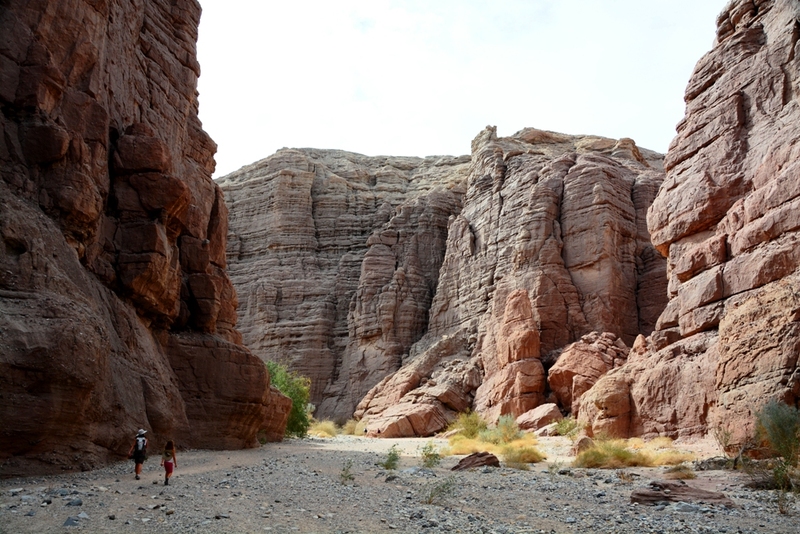 Featuring various relatively short hiking trails of easy to moderate skill level, the scenery here makes you feel like you have entered a different world. 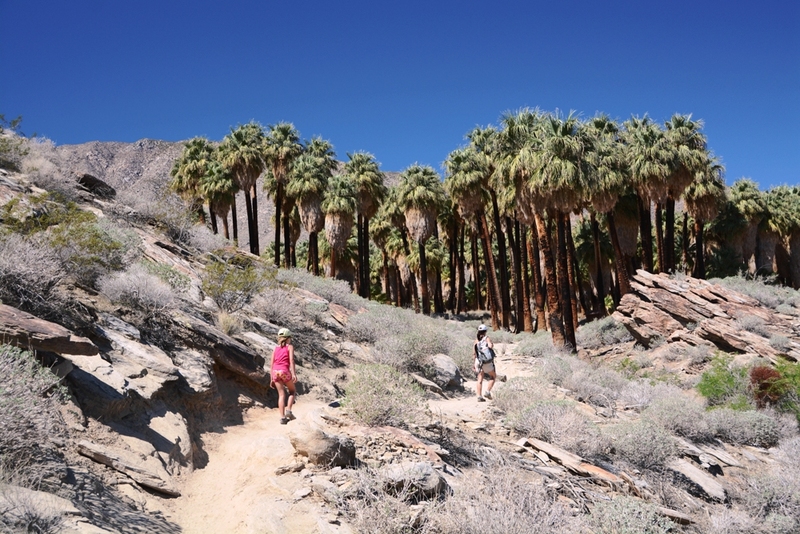 Lots of ancient California Fan Palms, rocky gorges, streams and desert valleys makes for a very interesting day of hiking. 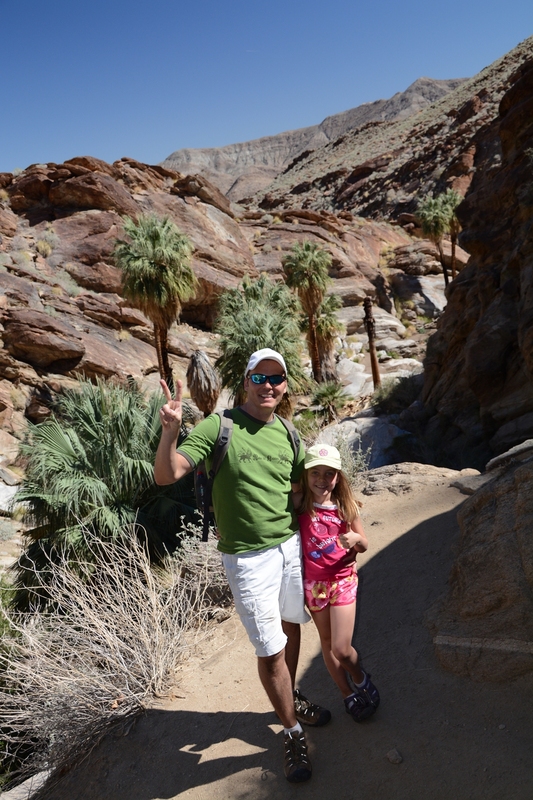 Foot paths are fairly well kept and on a hot day, the shaded palm areas are a welcome stop along the trail. Pack a lunch and enjoy. 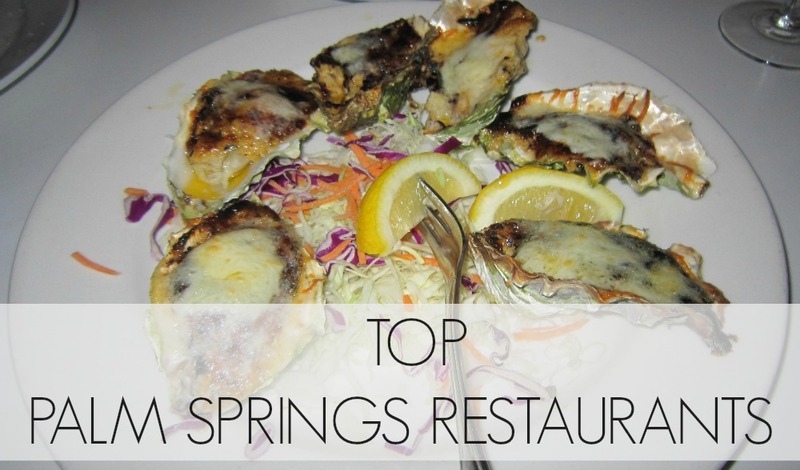 Highly recommended when visiting Palm Springs. 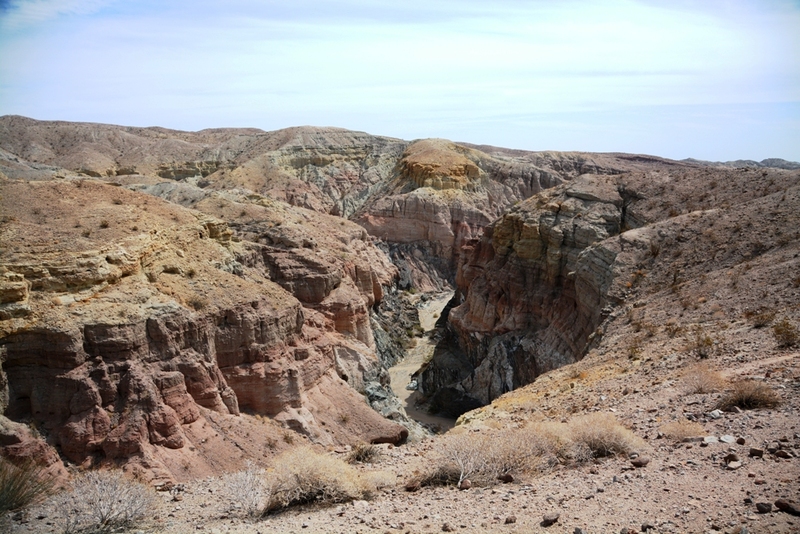 Painted Canyon and the Ladder Canyon loop hike is a blast. 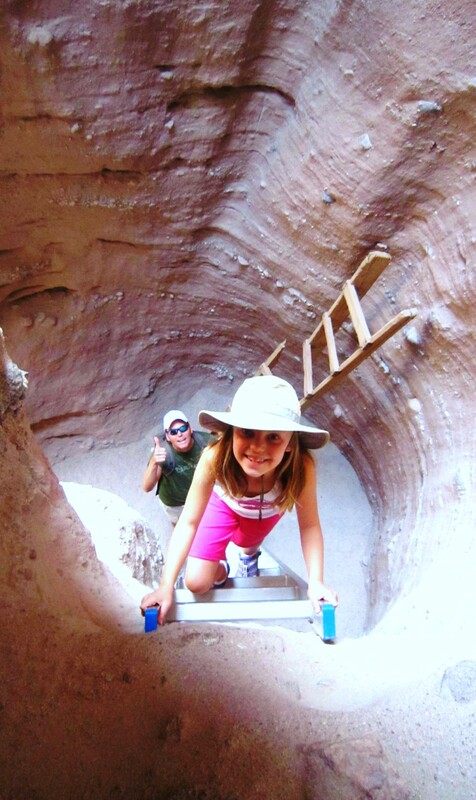 Spanning 5 miles with an elevation gain of approximately 450 feet, you have the option of taking a fairly easy hike through the main canyon (although walking on the sandy canyon floor can be tough on the ankles) – or if you are up for a challenge, you can make the complete loop through Ladder Canyon. 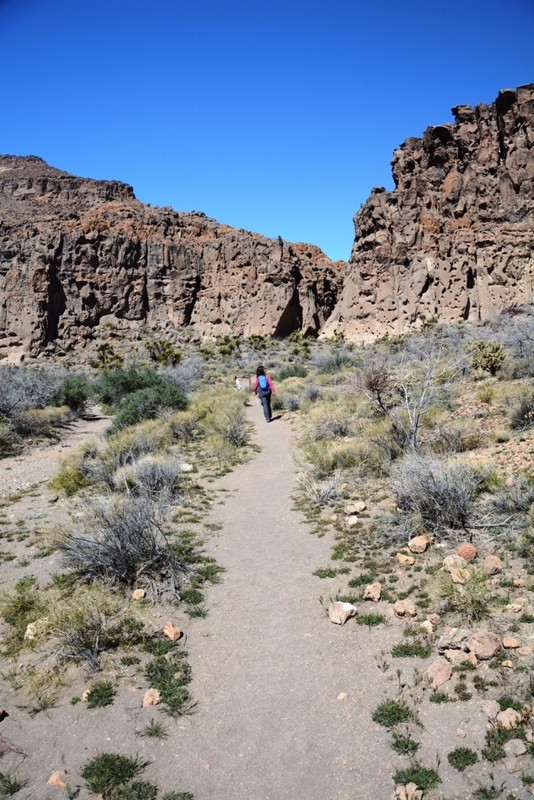 And if you are in decent shape, the hike through Ladder Canyon is the big draw here. The complete loop will take you around 4 hours to complete (or you can stop for lunch in between and make it a day hike like we did). 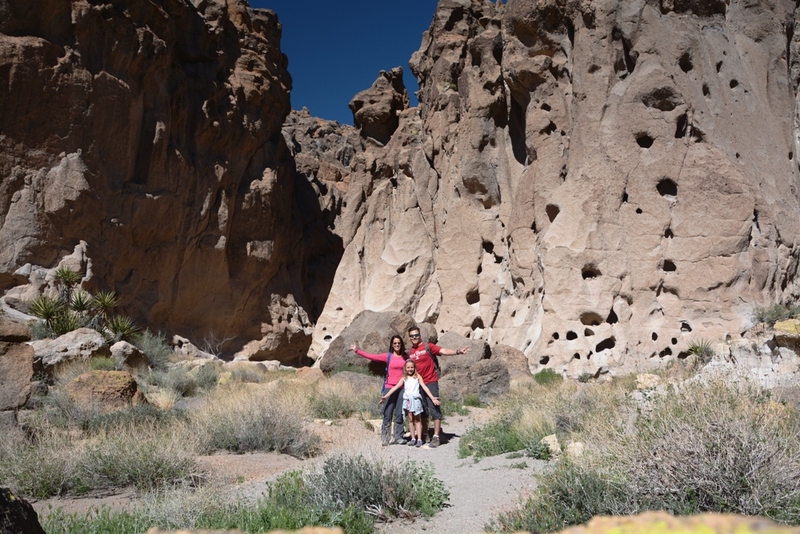 I guess I take it for granted that our little family of three are pretty experienced hikers, because I kept reading about people having to be rescued from the canyon. 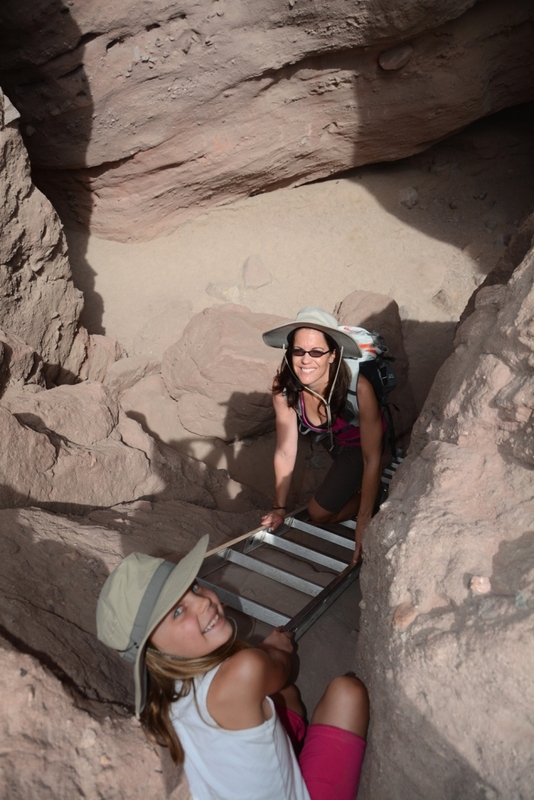 We didn’t find it that difficult (although some of the wooden ladders are a bit worse for wear), but you do need to be fit to tackle the various scrambles that bring you to the top of the canyon. 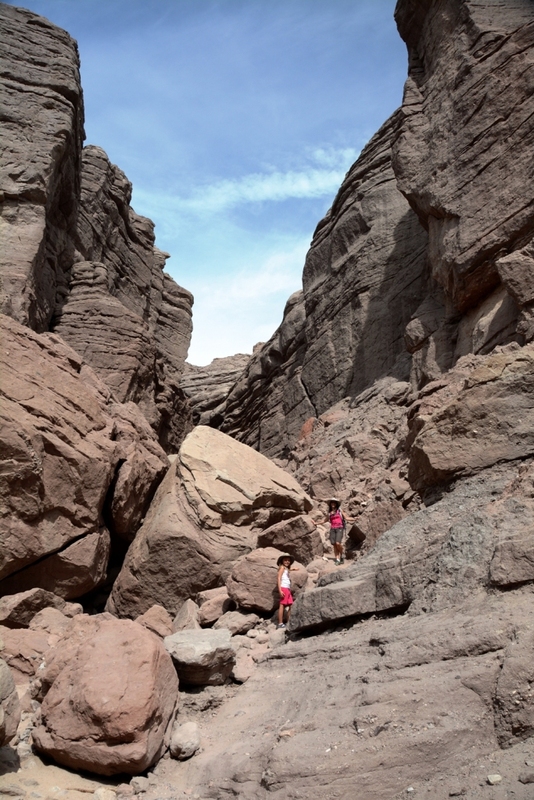 We loved the gigantic rock cliffs and the views of the surrounding area including the Salton Sea from the top of the hike. An all around great day of hiking. Highly recommended. 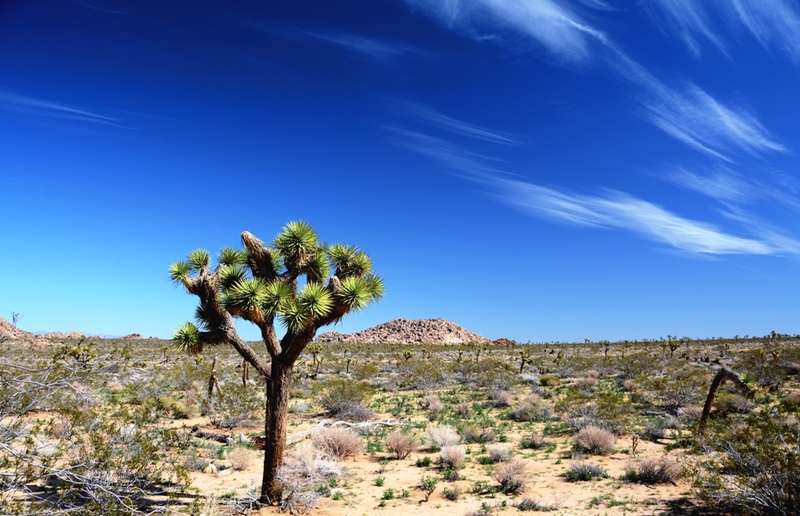 And if you are looking to venture a few hours away from Palm Springs (or are driving back to Las Vegas to catch your flight home like we were), two must-stop hiking areas are Joshua Tree National Park and the Mojave National Preserve. 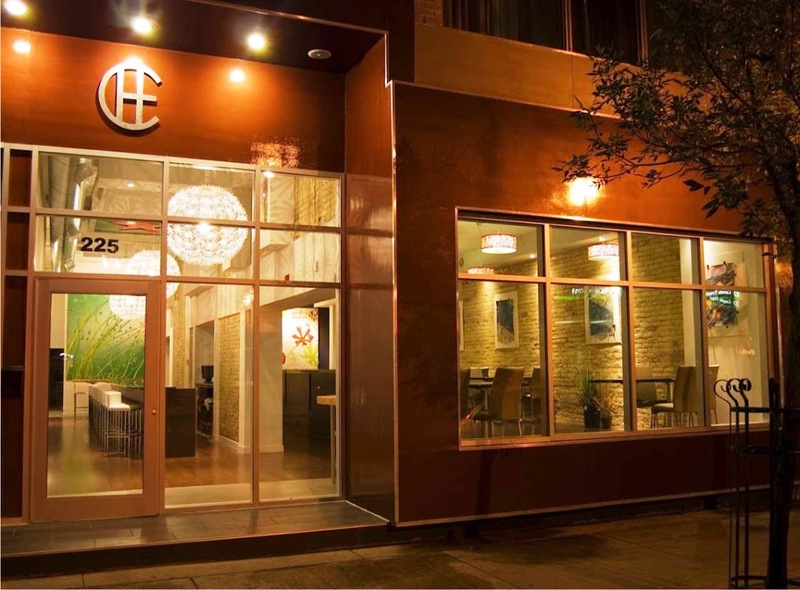 There’s something incredibly spiritual about these two locations. 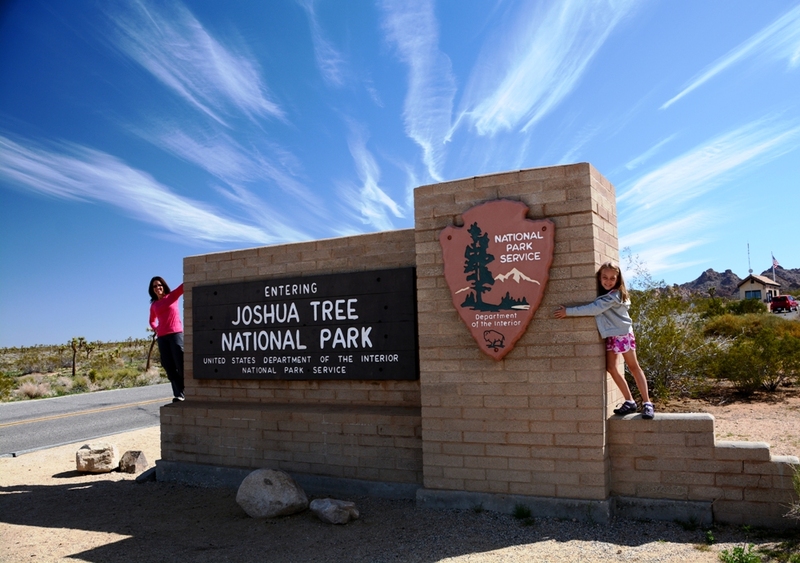 Named for the strikingly beautiful trees native to this area, Joshua Tree National Park covers 790,636 acres and features an almost surreal landscape and a fascinating array of plants and animals. 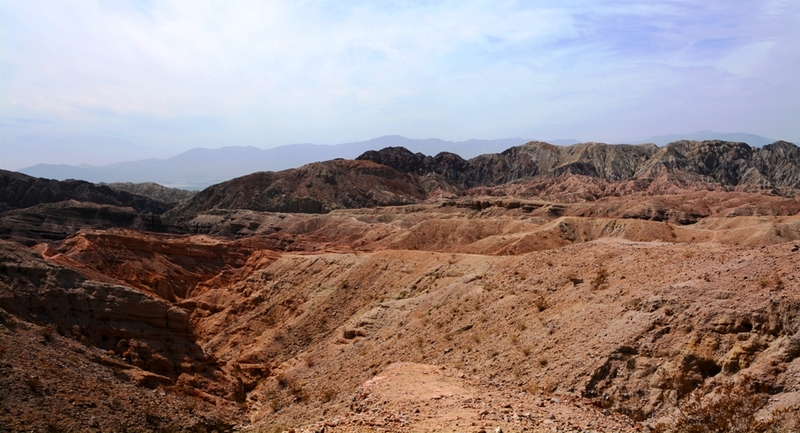 We really wished we had more time to explore this area, but for what we saw, we were very impressed. 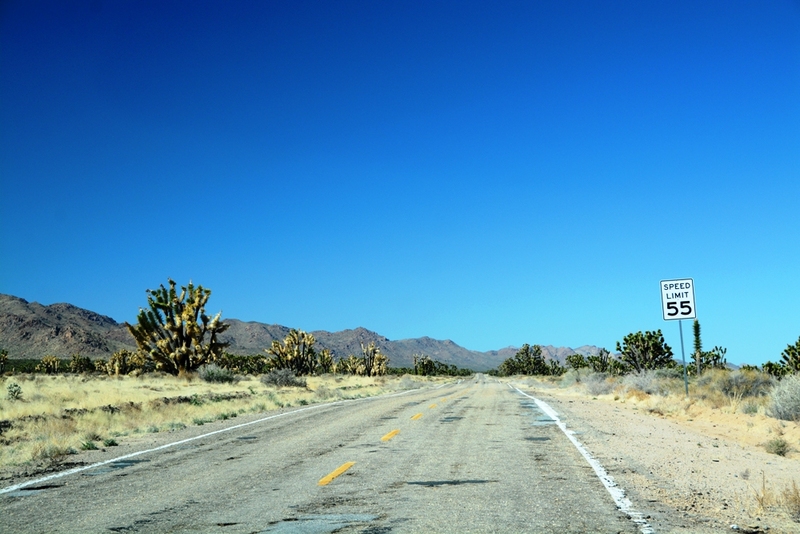 Driving through Mojave National Preserve is a very cool experience. 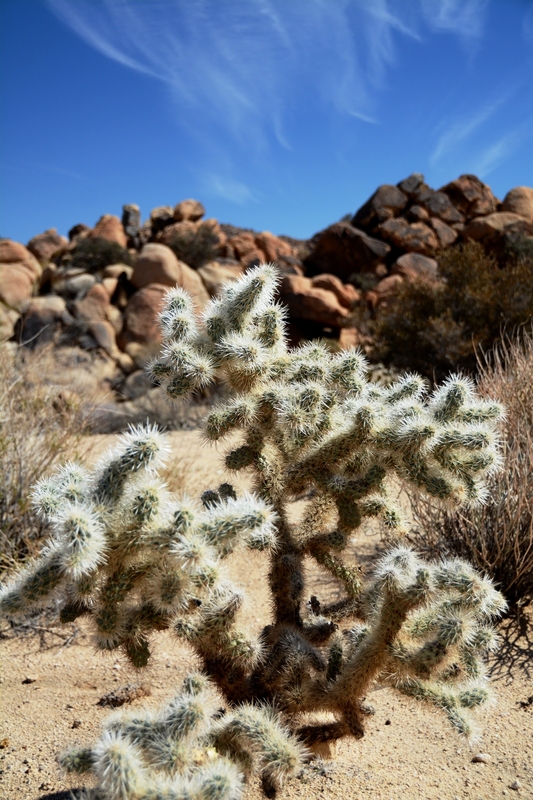 While Joshua Tree National Park is large, it is dwarfed by the Mojave’s 1.6 million acres of real estate. 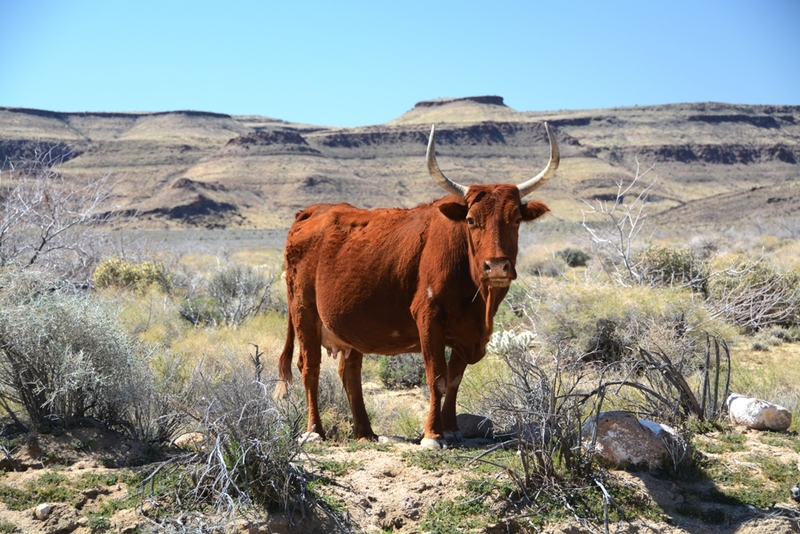 There is such a wide range of geographical elements, from the miles and miles of sandy desert that you would expect (mirages included), to soaring cliffs, valleys bursting with colourful wild flowers, and abundant wildlife like Bighorn sheep, birds, reptiles and enormously eared Jackrabbits. 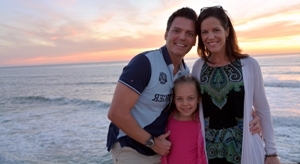 Lots to see! 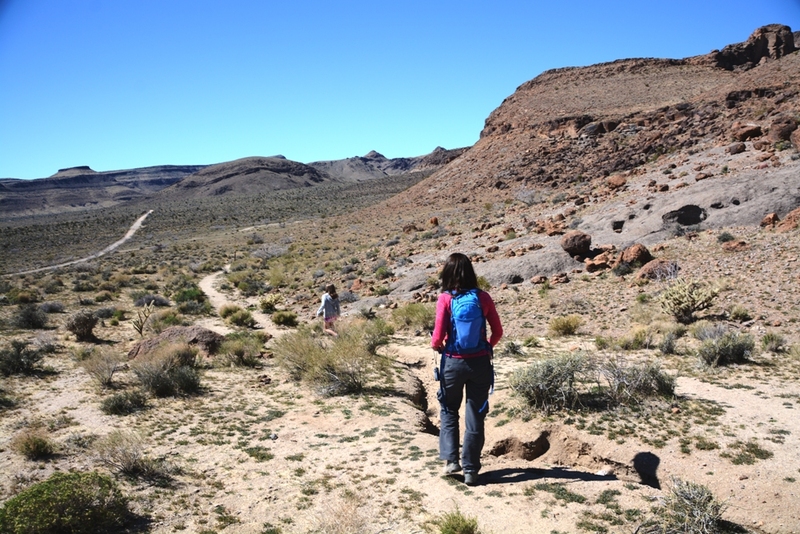 A fun little hike in Mojave is the Hole-in-the-Wall Ring trail. 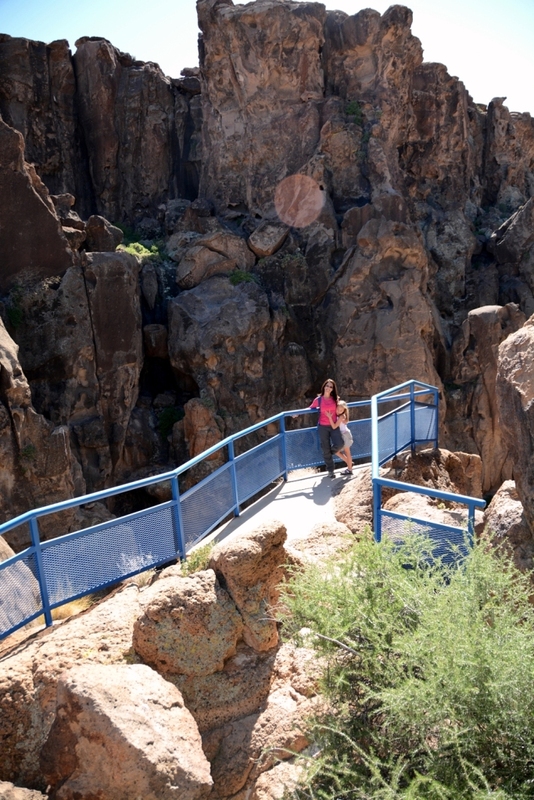 The namesake ring bolts in the rock corridors serve as hand holds and steps, allowing passage through a few steep and narrow sections on this 1.5-mile loop. 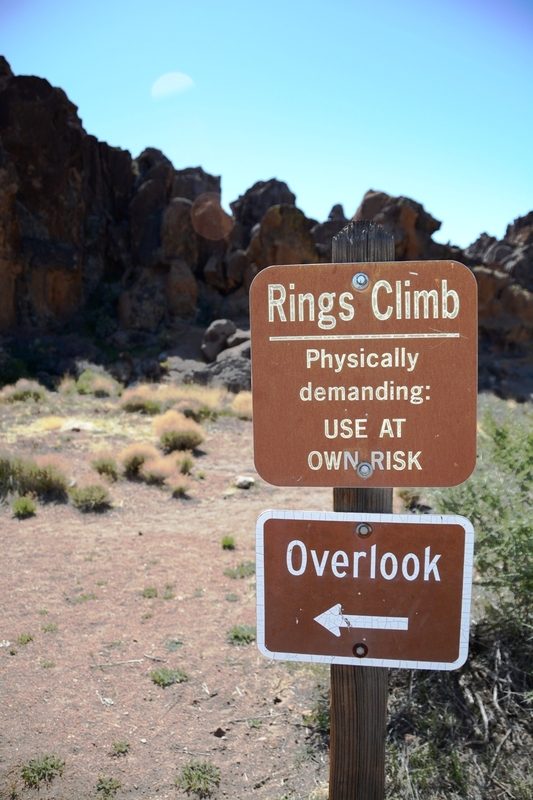 You can also just tackle the fun part and do the 0.5-mile hike out and back using the climbing rings. But we did the whole loop and were glad we did as it gave us a better perspective on the area. 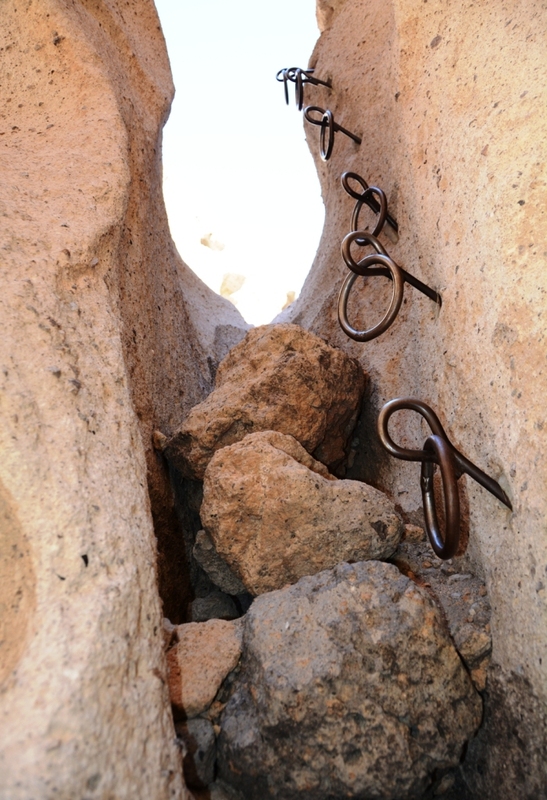 At the start of the trail, a short detour takes you to a fenced-in overlook with a view into one of Hole-in-the-Wall’s unique canyons of Swiss cheese-like rock faces. Hole-in-the-Wall was created millions of years ago when a nearby volcano erupted, covering the area with a mixture of gas and ash. The ash cooled and the gas dissipated, leaving behind this very cool and unique porous landscape. Recommended. 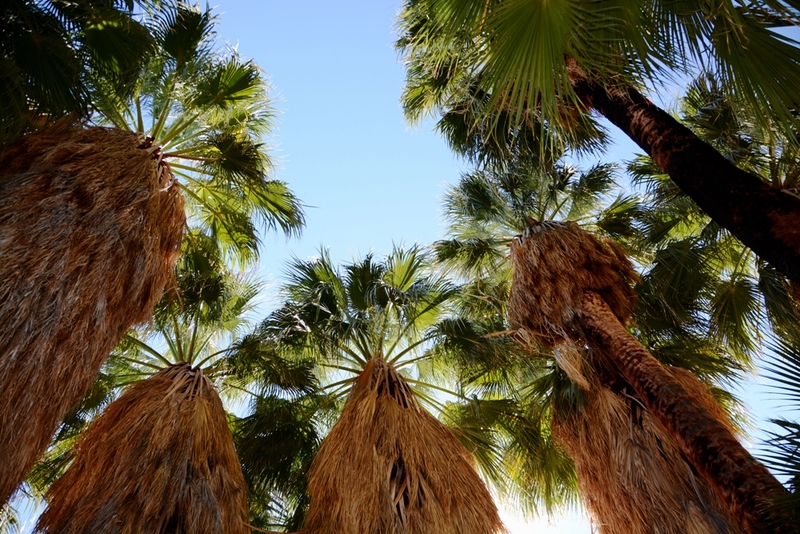 So the next time you plan a visit to Palm Springs, don’t just fill your schedule with Spa treatments and tee-off times. 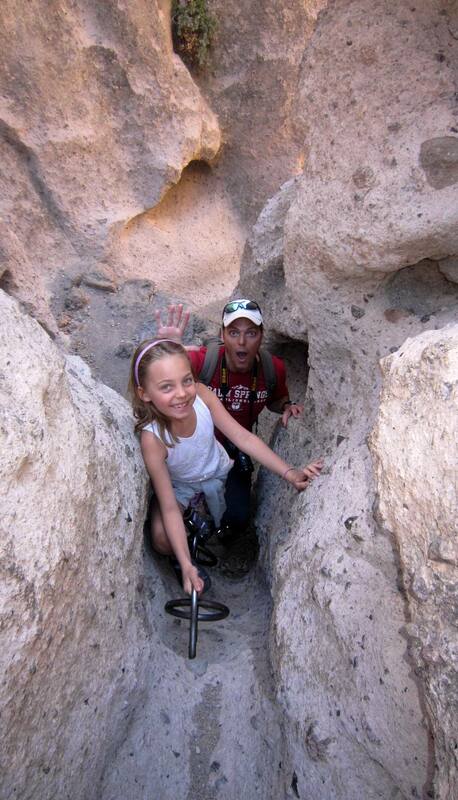 Become one with nature and get out and hit the spectacular hiking trails! You’ll be glad you did. For now, back to the cage.